Sunday 12 August 2018 saw 30 ConnellGriffin staff and family take on the annual City2Surf run in Sydney. This year’s race was extra special for ConnellGriffin as it also stood as the inaugural Oliver Correy Cup. Congratulations go to Daniel Chakra who took out the Cup with an impressive time of 1:02:51 (edging out a valiant run from Jason Hendricks). 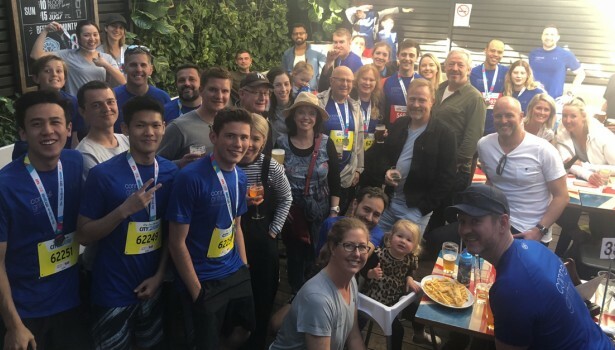 The day finished in style with ConnellGriffin’s runners, walkers and spectators enjoying some recovery refreshment at the London Hotel, Paddington.